Product prices and availability are accurate as of 2019-04-20 21:13:36 EDT and are subject to change. Any price and availability information displayed on http://www.amazon.com/ at the time of purchase will apply to the purchase of this product. 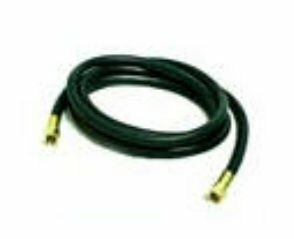 Low pressure UL/ CSA approved propane and natural gas rubber hoses with female flare fittings, custom sizes are available for special order. 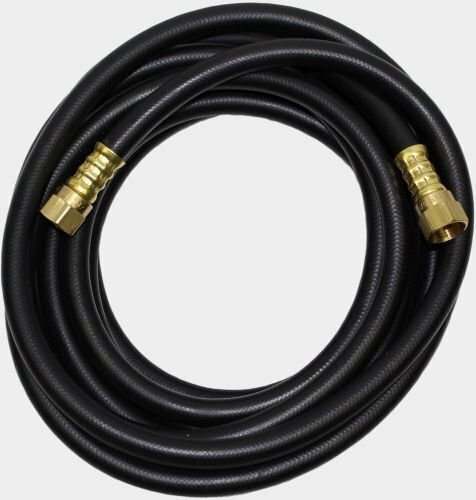 Features: 10ft Low pressure propane hose. 3/8" Female Flare. Specifications: Overall Dimensions: 8.33' (L).